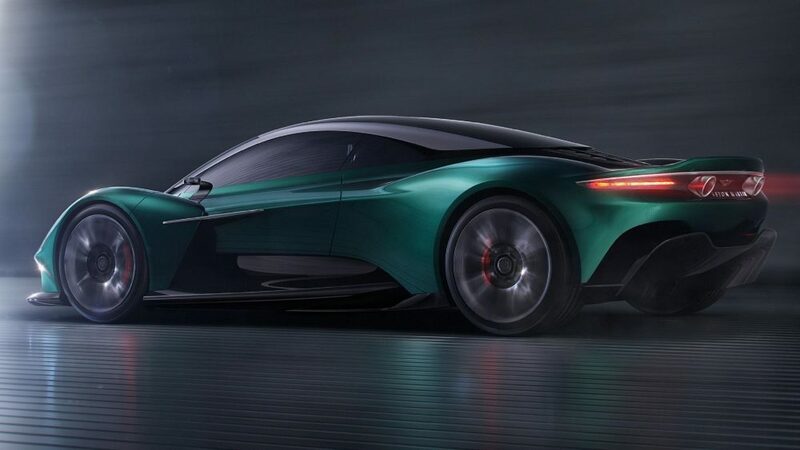 Aston Martin has only just revealed its mid-engined Vanquish supercar at the Geneva Motor Show, yet it is already planning to expand the range with Volante and AMR Pro versions. 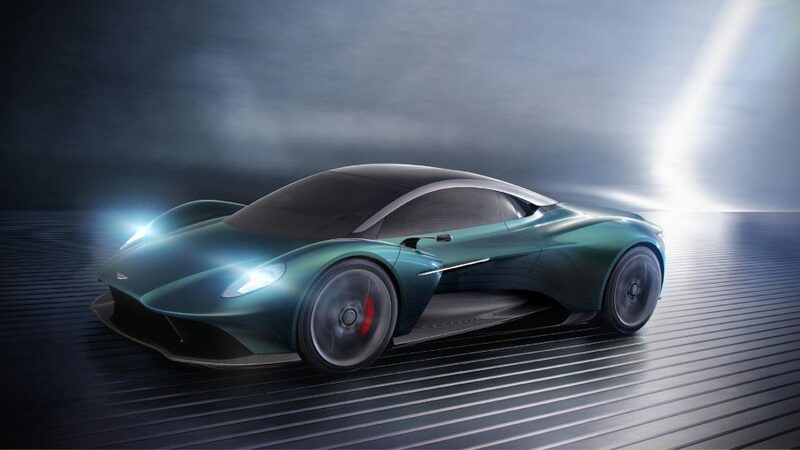 Speaking to Top Gear at the show, Aston CEO Andy Palmer laid out a confident strategy for the future of the brand, one that would take the fight directly to Ferrari and Lamborghini. 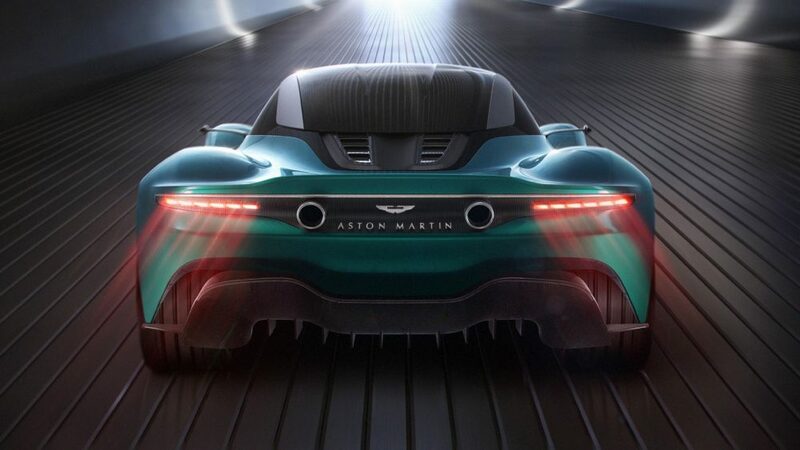 The hardtop Vanquish is integral to this plan and the drop-top Volante and track-honed AMR Pro variants will allow Aston to have a viable alternative to both its rivals’ Spider models as well as the more focused Lambo Performante, Ferrari Pista and McLaren LT offerings. 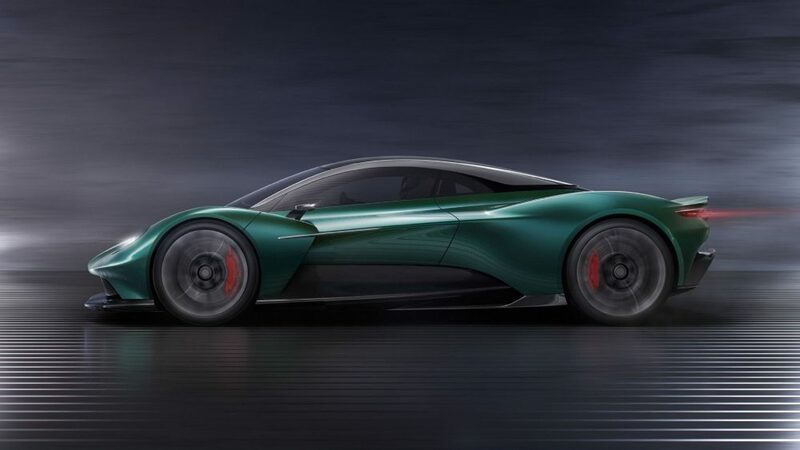 The Vanquish will be using a slightly less powerful version of an engine to be fitted to another upcoming Aston, the AM-RB 003 hypercar. 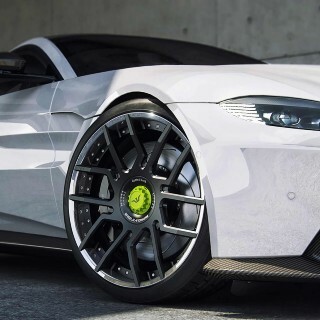 It will be a twin-turbo V6 with hybrid assistance and will be developed in-house instead of relying on Mercedes-AMG tech as is the case with the current V8 Vantage. It will still be using Mercedes’ electrical systems, which is already the case with the DB11 and DBX. 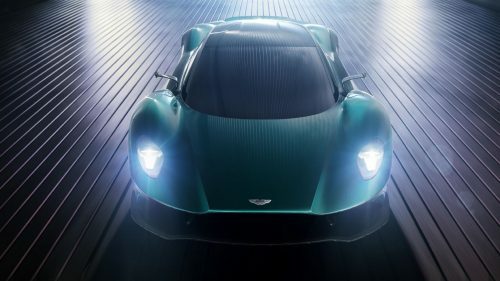 When asked why customers would choose the Vanquish over class-leading offerings like the Ferrari 488 GTB or McLaren 720S, according to Aston Martin, looks are a big part of it. 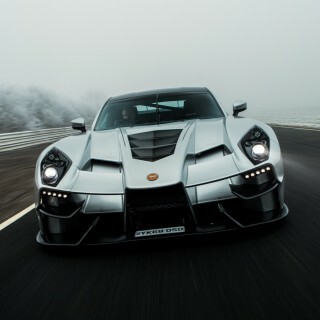 “It will bring our proportions, beauty and elegance to the mid-engined segment. 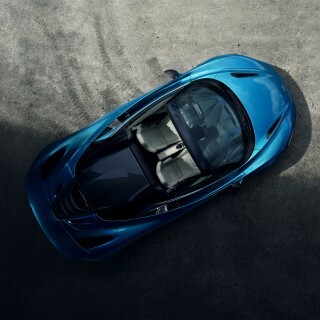 Others are more aggressive,” explained design director Miles Nurnberger. The Vanquish in all its variants and the existing DB11 and Vantage models are delivering on Palmer’s promise to deliver a new range of diverse offerings. 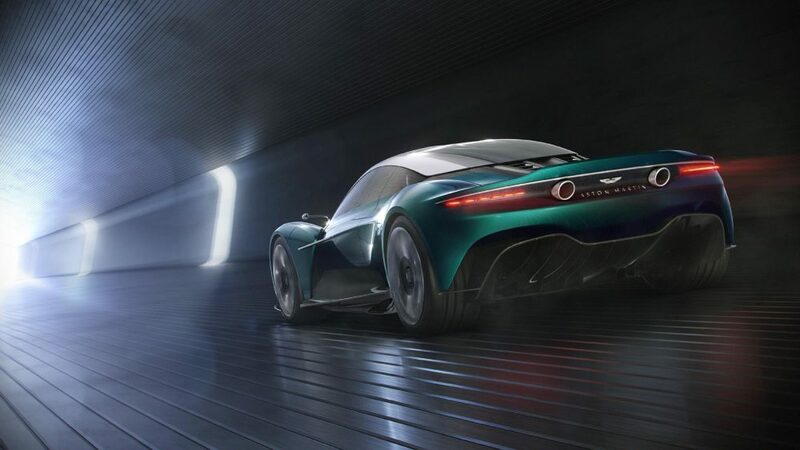 And there is much more to come with the DBX SUV and Lagonda models too. With such a strong lineup bolstered by sound financial backing, they look to be well on track to achieve their goal of selling up to 14,000 vehicles annually.